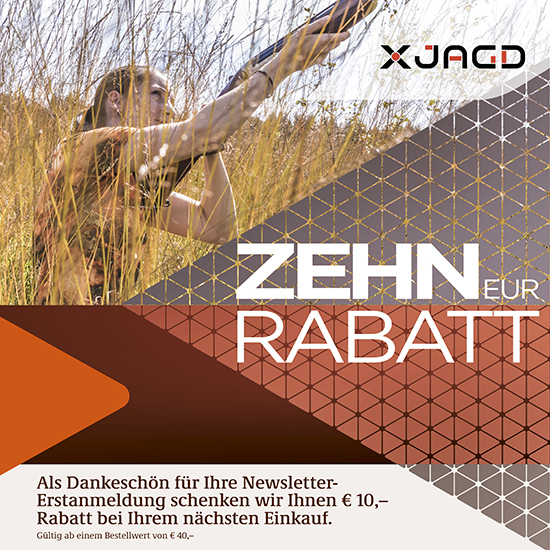 Join our X JAGD- Community and don't miss out on any promotions or latest product innovations. Lightweight gloves for perfect camouflage. Lightweight gloves in different DEMORPHING® designs.